Apparently I let this commercial sneak by me. As I'm sure you already know, the Dos Equis guy was the "it" guy for quite some time until my personal favorite, the "Old Spice" guy took all the attention. What I have for you today is a commercial I hadn't seen before, but thanks to @aParadigmLost, I have. 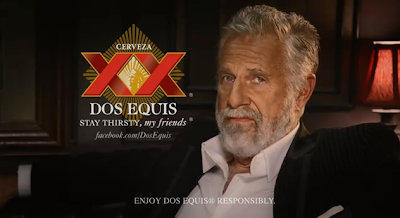 The most interesting man's combination of clever phrases, and cool demeanor make this commercial another winner. 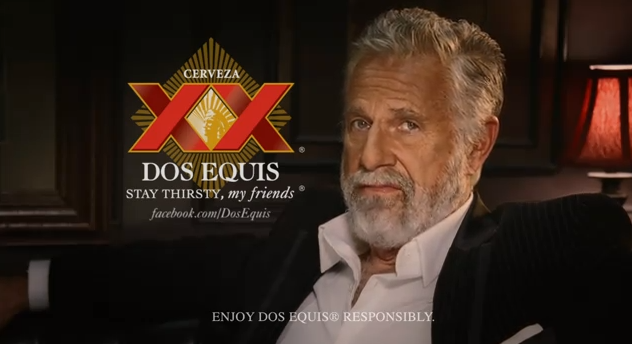 Remember, stay thirsty, my friends.